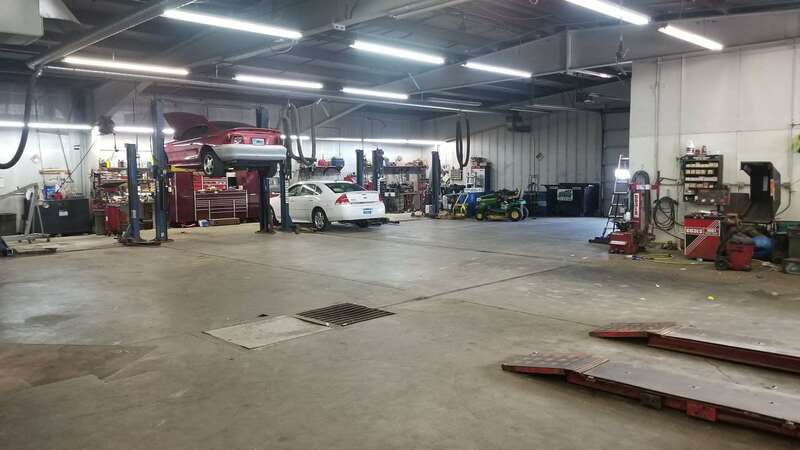 At Mark Juhl Service Center in Sioux Falls, South Dakota, we know that one of the most important things about owning a car is to keep it running well. Whether your car, truck, van or SUV is need of standard maintenance or elaborate repairs we are here to assist you! Locally owned and operated, we offer heating and air conditioning repairs, light and heavy repairs (from engines to rear differentials) and offer a free shuttle service for your convenience. We honor extended warranties on all makes and models European, Japanese, and domestic, and we also accept all major credit cards. Mark Juhl Auto Sports Service Center has over 50 years combined experience in our facility. With 2 full service mechanics and a quick lube center we can handle all of your automotive needs. From a simple oil change to major mechanical repair, air conditioning services, and even tires. We also offer a 1 year and 12,000 mile nationwide warranty on most parts and labor to give you the peace of mind that no matter where you are we will make sure you are taken care of! To schedule your appointment in advance, simply fill out this form and one of our trained technicians will contact you to confirm your appointment so we can get you back on the road in no time.